Out now!!! 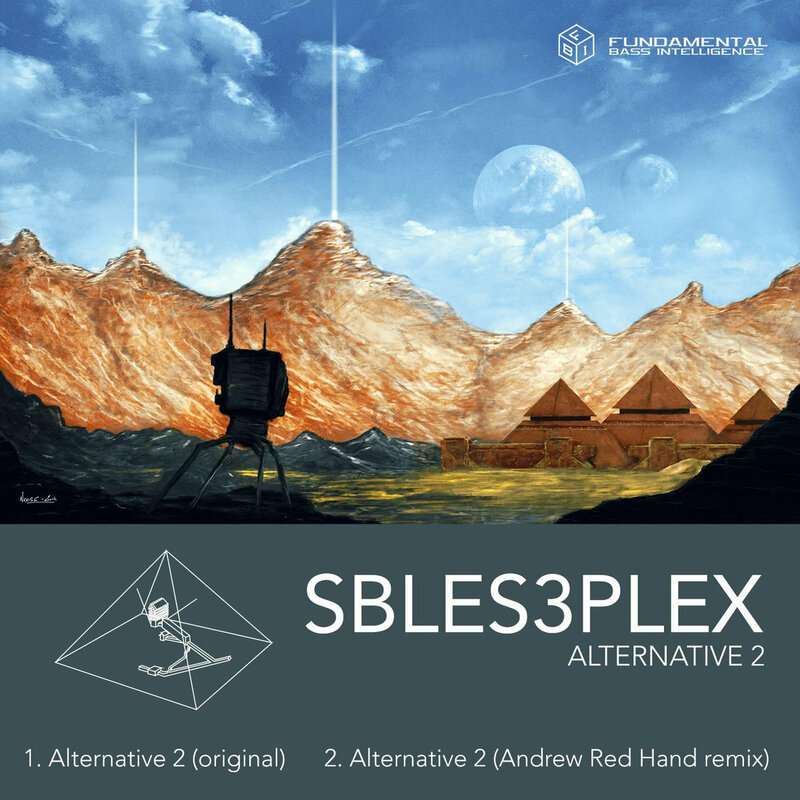 The FREE single "Alternative 2" by Sbles3plex, taken from their forthcoming album "Máquinas Deseantes", out August 11th, 2017 on a 2xCD/Digital/Poster set featuring Dynamik Bass System, Umwelt, dynArec, and many more! Free download also includes a remix by Andrew Red Hand, and official video by FMBot for offline viewing.